These Bollywood Celebrities Gave DeepVeer's Wedding Reception A Miss & We Know Why! Deepika Padukone and Ranveer Singh's wedding festivities have finally come to an end. The ceremonies happened in private in Lake Como, Italy on November 15 and since then, DeepVeer have been partying with their friends and families. The first reception was hosted in Bengaluru, Deepika's hometown. 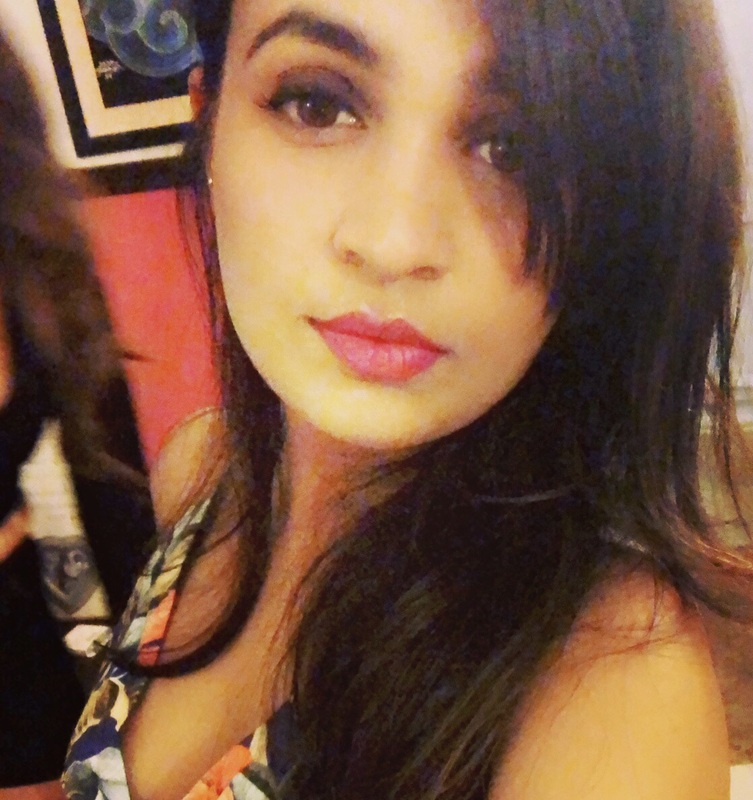 Then there was a party thrown by Ranveer's sister, followed by another reception in Mumbai for the media. Last night was the finale - the much anticipated Bollywood reception in Mumbai that saw all that glitter. The long list of celebrities who attended the event is endless, but we can tell you who didn't show up to the party last night and why. Read to know! Deepika's ex flame Ranbir Kapoor is shooting for his film Brahmastra and couldn't make it to the big reception. 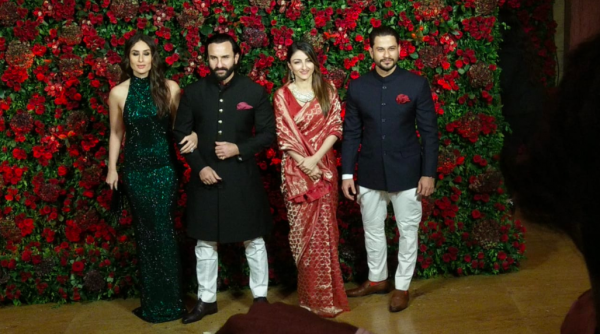 However, his sisters Kareena and Karisma graced the reception and made up for his absence. Would you just look at that dress Kareena is wearing? Alia Bhatt and Deepika are known to now get along really well, despite the Ranbir factor. 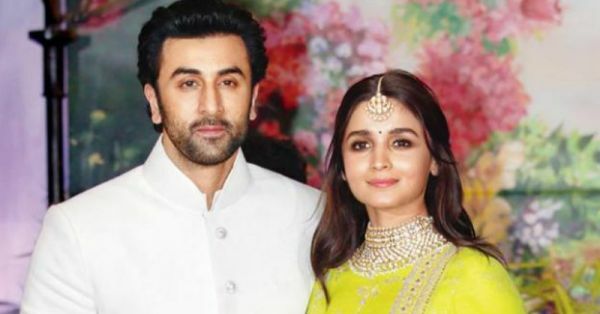 However, Alia was shooting with Ranbir for Brahmastra and couldn't make it to the wedding reception. 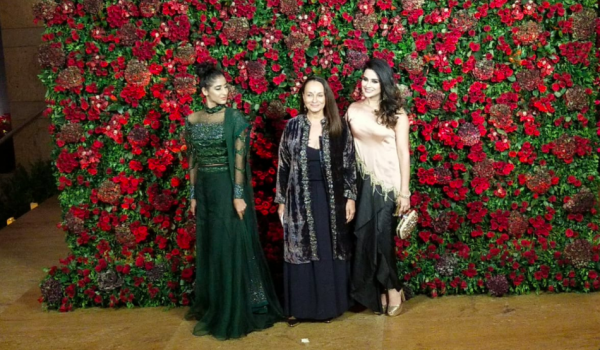 Her mother Soni Razdaan attended the party last night. We just love to see Anushka and Virat together, but last night Virat was missing from her side since he's busy playing cricket in Australia! They would have looked stunning together, but let's take a moment to appreciate how pretty Anushka looks! Bhai was rumoured to come with Katrina Kaif, who has buried the hatchet with Deepika. However, the Bharat actress made a solo entry at the reception and made heads turn in her gold saree. 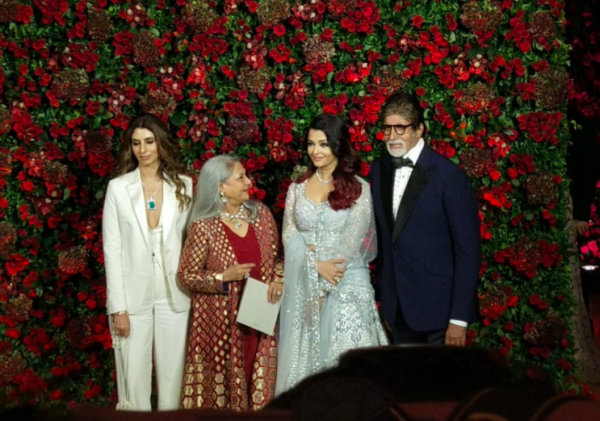 No weddings or receptions are complete without the Bachchan family making an entrance in style, but this time, Junior B was missing from the family photograph. He is apparently shooting for a movie and is not in town. Shahid has been shooting on and off these days and is not seen very often. 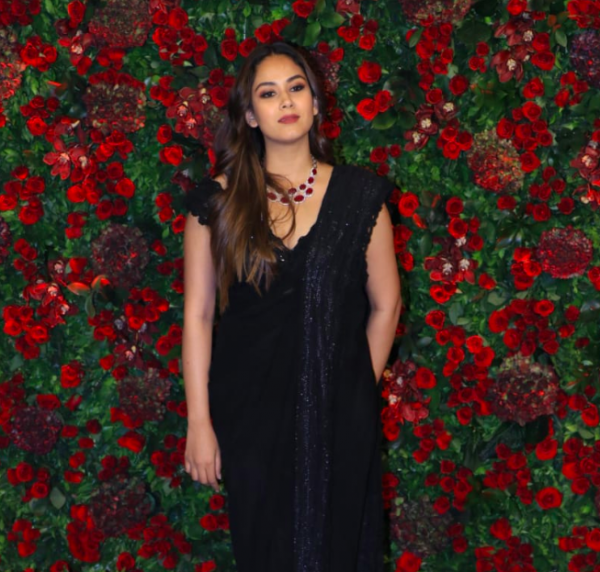 However, his wife Mira Rajput was seen making up for his absence looking as stunning in black! 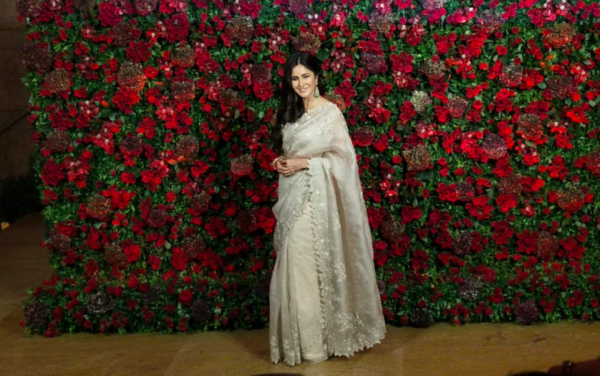 While Janhvi, Rhea, Khushi and other members of the Kapoor family were all present for DeepVeer's reception, sister Sonan and hubby Anand Ahuja were sorely missed. The two are in London right now to attend events for their fashion brands, while Sonam is also a panellist at a separate function for a fashion website. The couple were a surprise miss at the DeepVeer reception, despite Ranveer and Akshay being close and the two sharing a great camaraderie on this season's Koffee With Karan. Both Twinkle and Akshay were apparently in Thailand, attending another wedding at the time.